What to Eat in Udaipur? Udaipur is a popular city in Rajasthan, also called as city of lakes and Venice of the East. There are lots of palaces and museums in the city that make for the best tourist attractions. The city was the previous capital of Mewar Kingdom, and still has many reflections of the past era. For instance, you can find unique architecture, tempting cuisine, and magnificent palaces – all portraying the culture and tradition of the Rajputana. Besides the historical places, Udaipur also is known for its pristine scenic beauty. There are lakes, valleys, parks, gardens, courtyards and many other stunning places to see in the city. Not many people know that Udaipur is also called a romantic city. The history of Udaipur has many stories of kings and queens, and princes and princesses. As Udaipur is located in the dry state of Rajasthan, the weather here is hot usually. 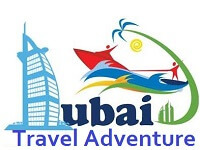 If you are planning to visit the city then it is better to plan during winters. The temperature in cold months is comfortable when people can roam around without facing any irritation. The best time to explore the city is from September to March. The climate is chill in many parts of the city which makes it convenient for the travellers and tourists to explore the city and discover the new places in the most hassle-free way. 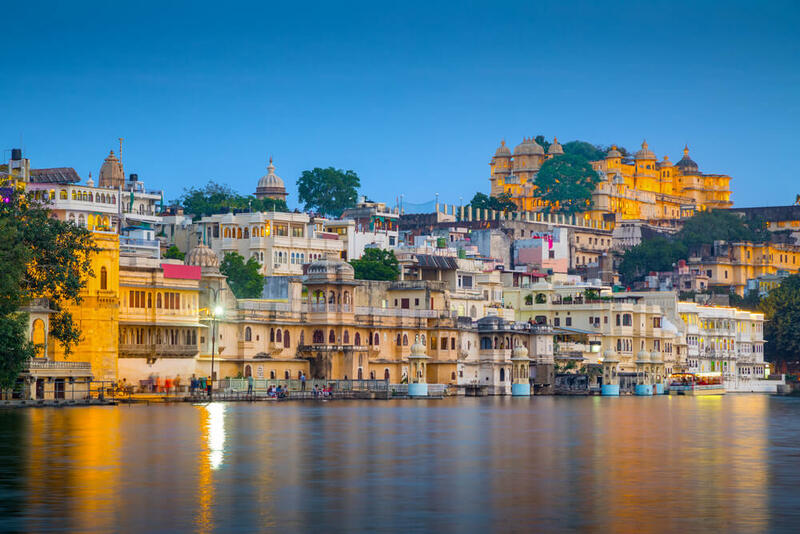 Udaipur is one of the major cities of the country, hence it is well connected with major towns, villages, and cities of the nation. There are daily flights, trains, and buses for the travellers. It is you who has to decide which travel mode to choose based on your needs, conveniences, and budget. If you want to reach Udaipur in less time then you can choose flights. However, if you have a limited budget and do not worry about time, then you can choose train or bus. 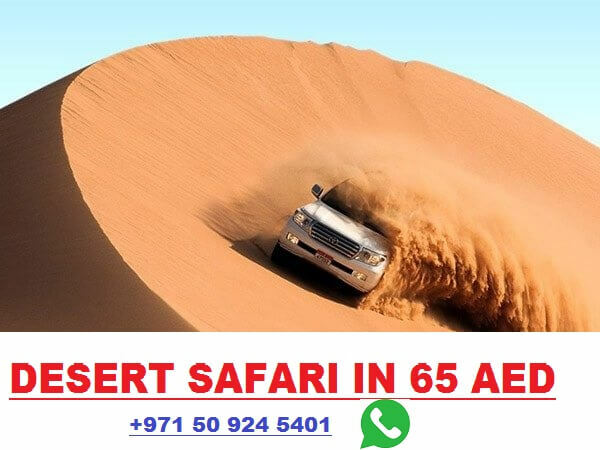 Nowadays, it is easy to book the tickets online from the travel portals. Make sure you make the reservations in advance so that you can fetch some good discounts. 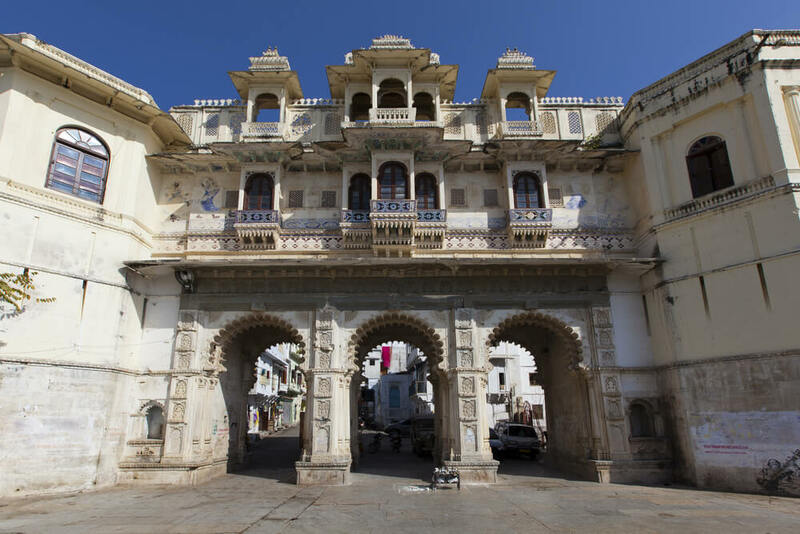 City palace: This is a popular tourist place which is located by lake Pichola. It is well known for its architecture and ancient history. It opens from 9 in the morning and closes at 5 in the evening. It was constructed by Sawai Jai Singh II. It is easy to reach this place from any area of Udaipur via public transport. Fateh Sagar Lake: It is known to be the most beautiful lakes of the entire state. There are three lakes here adjacent to well maintained, lush green parks. This place can be reached through boating as well. This is an artificial lake that is named after a famous king called Fateh Singh. Monsoon palace: This palace was previously called Sajjangarh palace. It is known for its royal architecture and panoramic views from the topic. It was built to watch the floating clouds from atop, therefore it got its name as monsoon palace. It is also nearby to the Sajjangarh wildlife sanctuary. Tourist can enjoy a great trek and then experience a comfy stay here. Jag mandir: Also known as the island temple, this extraordinary temple is constructed the island of Lake Pichola. Made of marble, there are many intricate details sculpted in the interiors and exteriors of the temple. Kumbhalgarh fort: This place is situated 64 km away from the main city of Udaipur. It is considered to be an architectural wonder of Rajasthan. It closes entry at 5 pm. It was the Mewar fortress, which is now a World Heritage Site. Constructed on 1100 m above the sea level, it is spread over 36 km. There are a lot of temples in this fort too. Saheliyon ki Bari: This is a huge and beautiful garden which was constructed by Sangram Singh. It incorporates beautiful fountains, gardens, lotus pool, marble sculptures, and more. It was usually used as a recreation place for the princess and her friends. Bagore ki haveli: It is also nearby Lake Pichola and is known to be the oldest havelis. It offers a reflection of typical Rajputana history and heritage. There is the world’s largest turban kept here as an exhibit. Kachori: It is the famous street snack of Udaipur, and you can find it in almost all lanes of the city. It is a deep-fried item which is served with green chutney. Aloo Bada: It is another popular street food of Udaipur that offers a mouth-watering taste. Usually, it is enjoyed in evenings with masala chai. Rajasthani thali: There are both versions of Rajasthani thali – vegetarian and non-vegetarian. Both of them come with all the specialities of the state, right from kadi and kachori to daal baati churma and even lassi. When it comes to non-vegetarian thali, it has laal maas, biriyani, ghost, and all. Basically, these thalis reflect Udaipur and Rajasthan. Sweets and lassis: Udaipur is famous of its ghevar and thick lassi. People here prefer to end their meals with jalebi, ghevar, and other authentic sweets. And lassi is a street food specialty which is available in unique flavours. Marwari curries: These curries are a blend of sweet and sour ingredients made with rich spices. Some of them include gatti ki bhaji, papad ki sabji, and more. Udaipur believes in atithi devo bhava, hence guests can expect best hospitality wherever they go. If you have a good budget in hand then you can choose palaces for a grand stay. However, if your budget is limited then there are good 3 star hotels and resorts too. You can search for the best Udaipur hotels in the online portals and get a list as per your requirements and budget. Make sure to reserve your stay in advance so that you can fetch discounts.